Many of us are more or less familiar with heartburn. Spicy-hot food, sweets, alcohol, coffee, eating at a late hour or being overweight are just some of the reasons we may get heartburn. And to get rid of these unpleasant symptoms, more often than not we reach for acid reducers or antacids. In Germany, one in every eight individuals take antacids, of which Omeprazole, Pantoprazole or Lansoprazole are some examples. In the U.S. Milk of Magnesia, Maalox, Pepto-Bismol, Tums and many more are known OTC acid reducing drugs. They’re fast-acting and allow us to enjoy everything we eat and drink without suffering the consequences. Yet those OTC-meds are not as harmless as they are frequently portrayed – especially if taken over a long period. Antacids, otherwise known as proton pump inhibitors, or PPIs, block an enzyme referred to as a “proton pump”, which is found in the parietal cells of the stomach lining. Stomach acid is produced in the parietal cells and then transported into the stomach with the aid of the proton pump. If the proton pump is blocked, very little or no acid is transported into the stomach. It is this mechanism that relieves heartburn sufferers. Unfortunately, it also has hidden risks, especially if acid blockers are taken frequently and regularly. Because stomach acid also acts as a disinfectant, killing bacteria that you eat with your food. If little or no stomach acid is produced, the bacteria are able to migrate into the intestines unobstructed and modify the composition of the gut bacteria – for the worse. Another point is that protein is also digested in the stomach. Low stomach acid levels raise the pH of the stomach, with the result that proteins are only partially broken down. Large protein molecules then enter the gut, some of which are unable to enter the bloodstream and start to rot. Some of the large protein particles are absorbed through the gut lining, but are considered as foreign bodies, which can result in allergies. The modified pH of the stomach also makes it more difficult to absorb minerals such as calcium, magnesium, iron and zinc, and in the long run contributes to a large deficit of vital nutrients which may result in symptoms such as exhaustion, fatigue, cramps, dizziness, and much more. The parietal cells are not only responsible for producing stomach acid; they are also required for the production of what is known as the “intrinsic factor”. The intrinsic factor facilitates the absorption of vitamin B12. When absent, vitamin B12 deficiency is the inevitable result. Heartburn can often be managed with a few simple changes to your eating habits and lifestyle – without any kind of medication. Experts recommend losing weight if you are overweight, restrict alcohol and coffee consumption, and eating less fried and spicy food. Instead, try including more steamed vegetables, potatoes and millet in your diet. Also, prefer non-carbonated water, herbal tea or diluted vegetable juices to quench your thirst. – Chew a few almonds or hazelnuts, mixing them well in your mouth with saliva, then swallow this pulp in small portions. 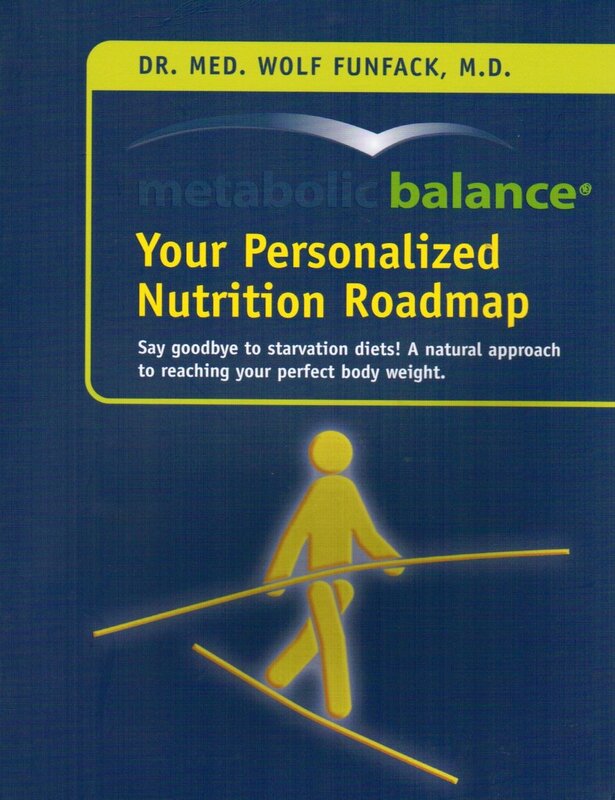 Medical Advisory Body, Metabolic Balance.